California is a picturesque ocean coast. Silicon Valley, beautiful beaches, sun, Hollywood, surfing – all this attracts millions of tourists who usually rent a car at Sacramento SMF Airport and go exploring the amazing sights of the Golden State. However, California is also one of the best places in the world to receive truly high-quality education! Many foreigners who dream of studying in the United States tend to go to California. State universities have excellent reputations, producing the most advanced and highly paid professionals. At the same time, it’s possible to study not only IT technology and science in Californian universities. Many students come there for liberal arts education and business studies. And yet, California is one of the American centers of show business, so educational programs in the field of media, cinema and journalism are also popular there. 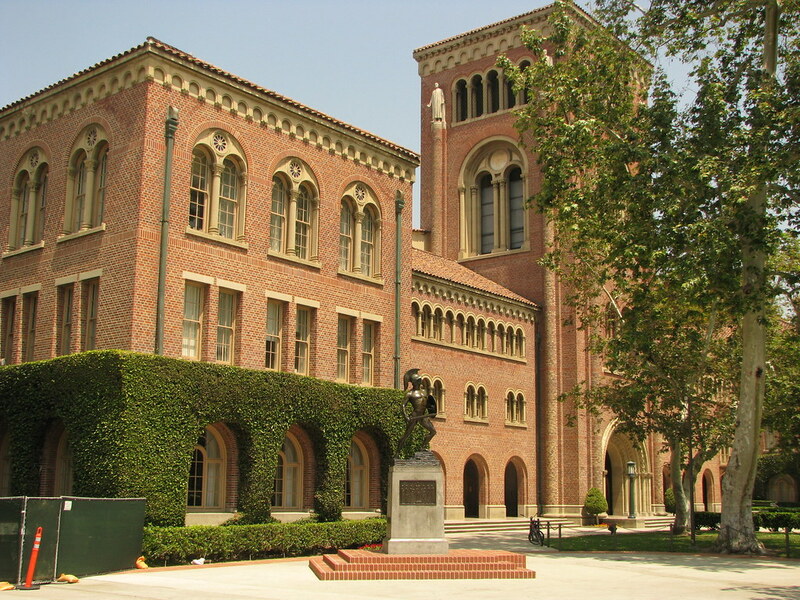 The renowned University of Southern California is the state’s oldest private educational institution that invests millions in research and international cooperation programs. From business and medicine to law and technology, you can study a wide variety of disciplines, and a university library, which is one of the oldest in the state, modern research centers and a medical training center, contributes to fruitful studies. The USC School of Cinematic Arts is one of the best in the world. Here, world recognized masters teach, and students practice at their own university film studio featuring the best equipment. By the way, the university stores all the archives of Warner Brothers. If you want to study in a more international university, Alliant International University, where representatives from 75 countries of the world study, will suit you! In its present form, the university has existed only since 2001 and now it’s constantly striving for innovation and excellence, being one of the leaders in global education. 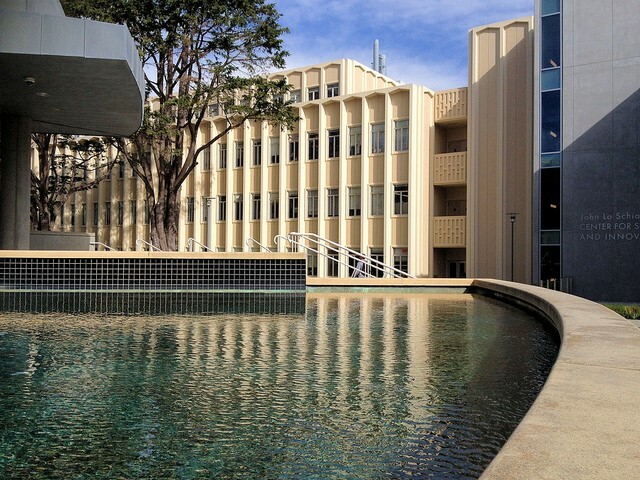 Popular university faculties include law, management, and pedagogy, since the California School of Professional Psychology has been a pioneer in many areas. It was influenced the development of American doctoral programs in clinical psychology, and it was here that the first PsyD degree in forensic psychology and the first doctoral program in counseling psychology were introduced. The presence of overseas campuses in Mexico City, Tokyo and Hong Kong also opens up vast international academic and professional opportunities for students of Alliant International University. MiraCosta College is an excellent and unique educational institution for those who want to get an affordable special education in California or prepare for entering the best universities in the state. While studying at MiraKosta, you can get an associate degree or transfer to one of the local universities through the “2+2” program, saving a large amount of money. MiraCosta offers suitable training options in both humanitarian and technical areas. Here you can study engineering and computer science, accounting and business, art and communication. It should be mentioned another advantage of MiraCosta College – a great location. Just imagine, you will live and study surrounded by beautiful beaches and wonderful landscapes, not far from the San Diego Zoo, Disneyland and lively Los Angeles! The University of California at Berkeley is part of the University of California academic system and is the oldest of its ten campuses. Studying there is a great success and honor for any student, because this university is considered to be one of the best state universities in the world and is included in the world Top 30 QS World University Rankings. Here, Pulitzer Prize winners, Turing Prize and members of the National Academy of Sciences of the USA teach, and 34 Nobel Prize winners are among its graduates. 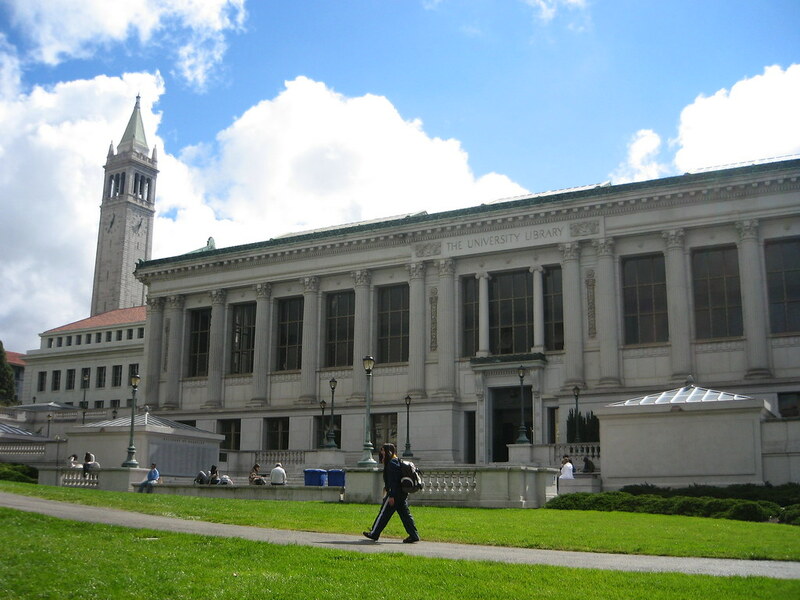 Students of the University of California at Berkeley have at their disposal huge libraries and a multitude of laboratories, as well as 14 schools and colleges of the most diverse specialization. At the international level, university programs in the field of ecology and environmental protection, chemistry, sociology, engineering, computer and information systems, the arts and the humanities are particularly highly noted. By the way, the university is among the best in terms of graduates’ employment, so you won’t worry about your future after graduation. 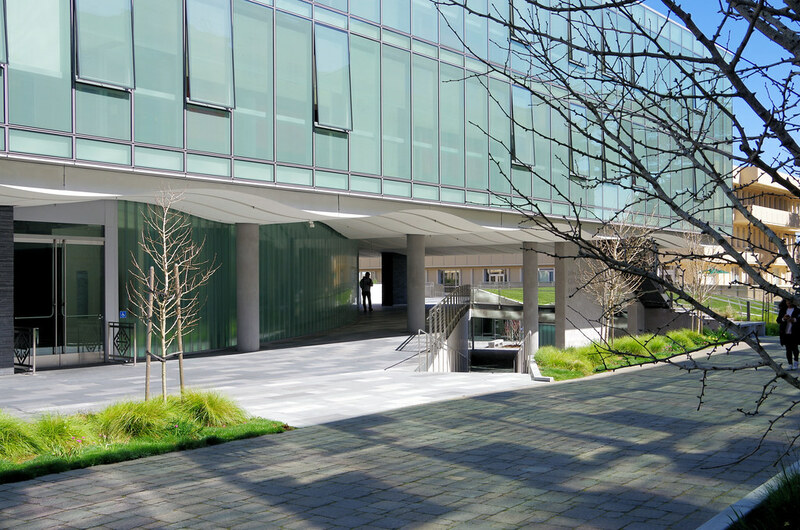 Occupying a picturesque urban campus, the University of San Francisco is a small old university that can be an excellent alternative to major universities in the region. The university consists of only five schools, on the basis of which it’s possible to study arts and sciences, pedagogy, law, management, health care and medicine. Due to the relatively small number of programs, the university is ready to support each student, and provide him with ways for personal and professional development. 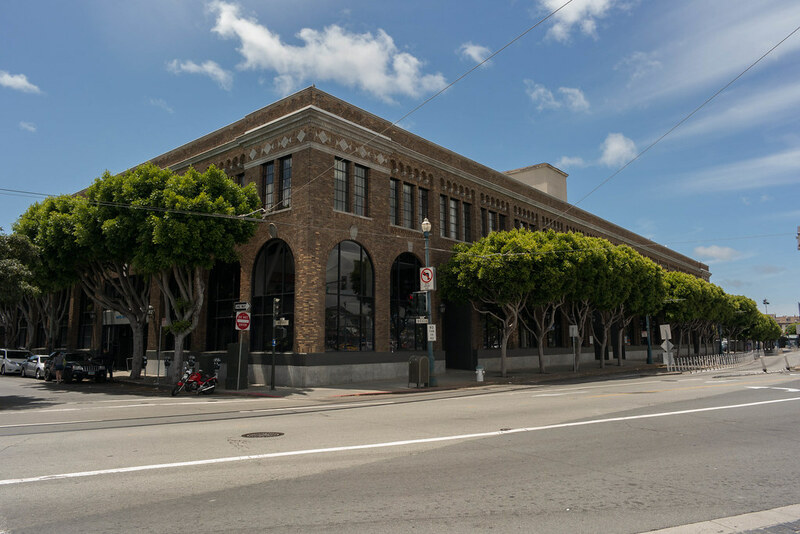 For example, volunteer work and internships are highly developed, and the University of San Francisco actively cooperates with local companies and organizations. 90% of university students live on campus, and there really is something to do. This university has more than 100 student clubs and communities, including real brotherhoods and sisterhoods. And yet, all students at the University of San Francisco have excellent opportunities to practice various sports.